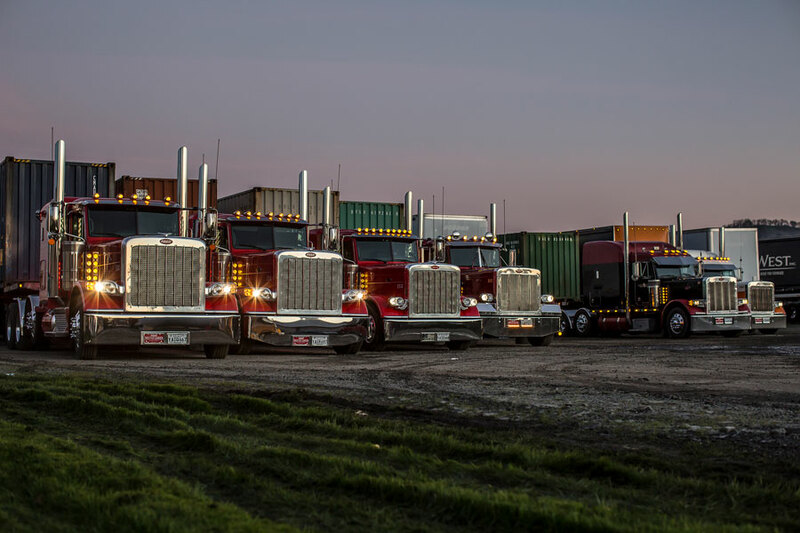 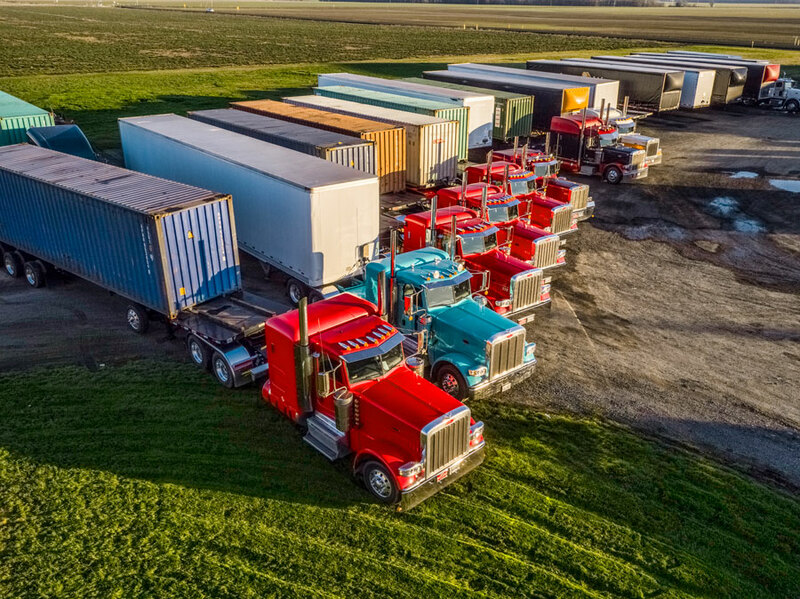 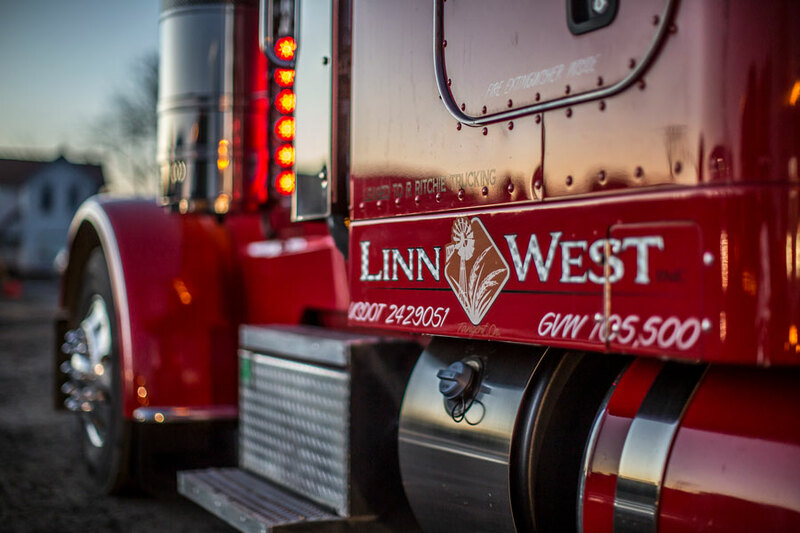 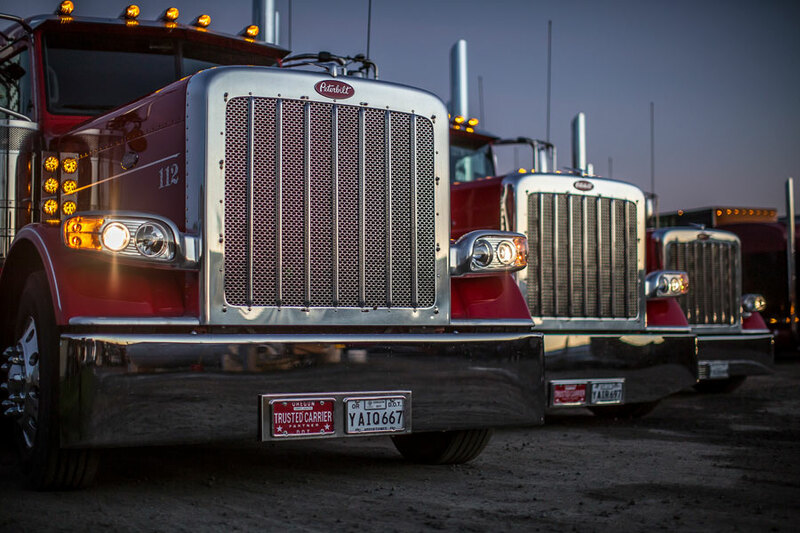 Linn West offers a fleet of 22 trucks including both company owned and owner operator. 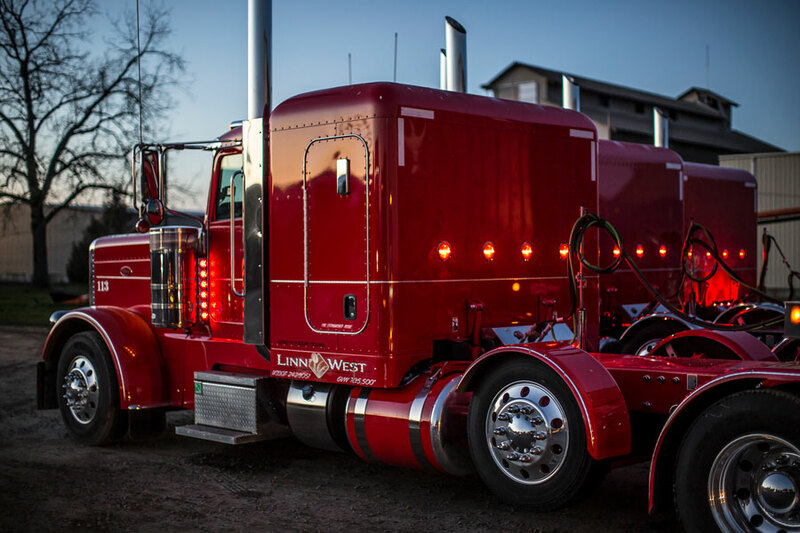 We currently service the Oregon, Washington, and Idaho areas. 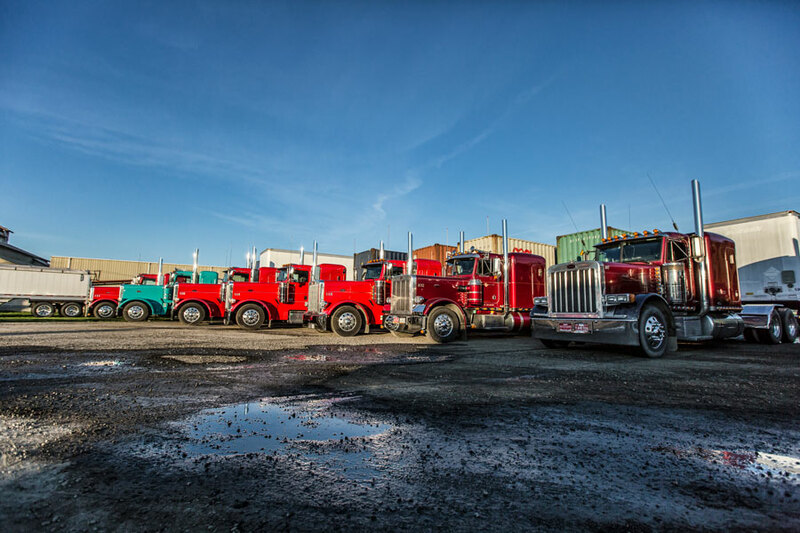 Our experienced drivers have extensive knowledge of import and export terminal operations at Northwest ports. 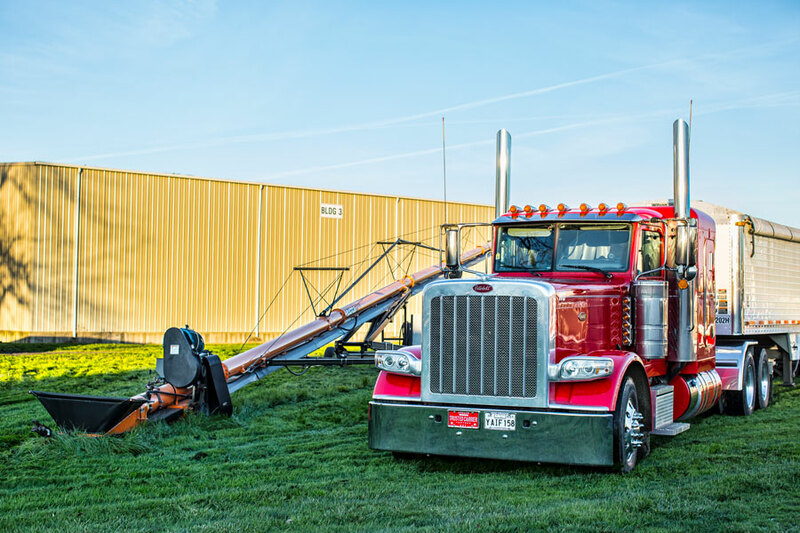 We have several curtain vans delivering throughout the Willamette valley daily. 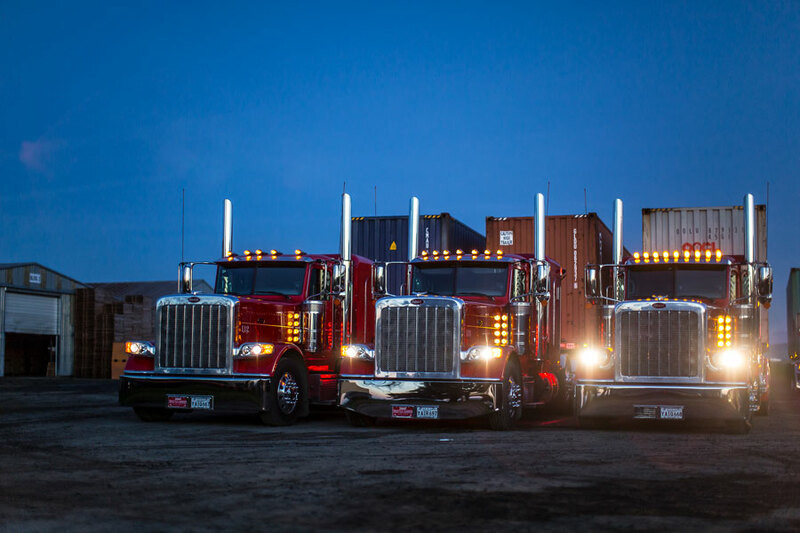 Fast and safe we make sure your product arrives on time and in good condition.